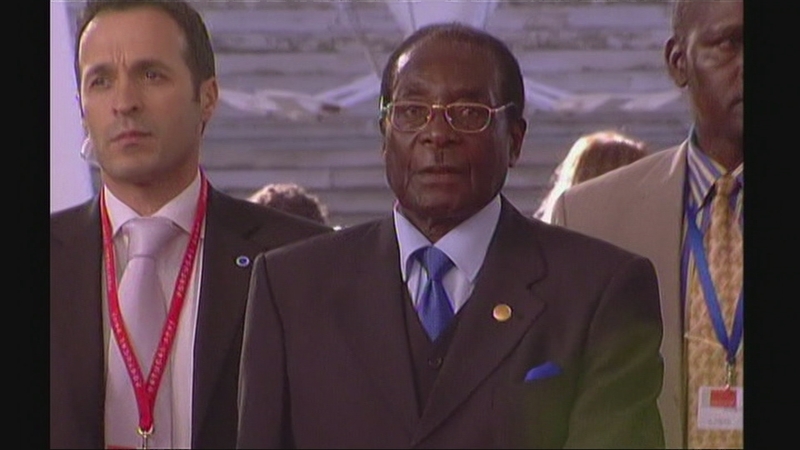 Robert Mugabe’s letter of resignation brings to an end his 37-year-old leadership in Zimbabwe. During that time he went from respected freedom fighter who overturned white minority rule to a brutal dictator. He promised racial harmony, but instead tore apart the once-prosperous country. White farmers had their valuable lands seized on his orders and given to the families of resistance fighters.